Discarded material, or waste, is the byproduct of success. Every business that produces something of value also produces waste. It’s the sign of a productive organization–it represents jobs, economic growth and prosperity. But if not managed properly, waste can also be a liability. A business’s brand matters. Perceptions of a company or organization can and does affect everything from the ability to recruit and retain top employees to sales. In today’s world, where the government, media and consumers are hyper-aware of the impact waste has on the environment; businesses must manage their waste properly. Companies have been boycotted for their lack of recycling. Some vendors raise the costs of their products for companies that don’t have eco-friendly waste treatment practices and policies. And some companies, such as Target Corp., are moving toward sourcing products from companies that are environmentally responsible. If word spreads that a business or organization is not practicing responsible waste management, it can (and likely will) negatively affect their reputation. And that can (and likely will) affect its brand and bottom line. It is no secret that the government is acutely interested in protecting the environment and waste management. Some politicians run for office and are elected on a platform of environmental policy reform. And once they are elected, bills proposing new regulations are proposed and introduced at a fast pace. It can be difficult to stay abreast with what it all means for an industry, much less a specific business. That’s why it is important for businesses to work with other businesses that specialize in waste treatment. These companies make it their business to understand the laws, proposed laws and the policies of individual states, counties and cities. They do this because it’s good for their business, and because it is good for your business. 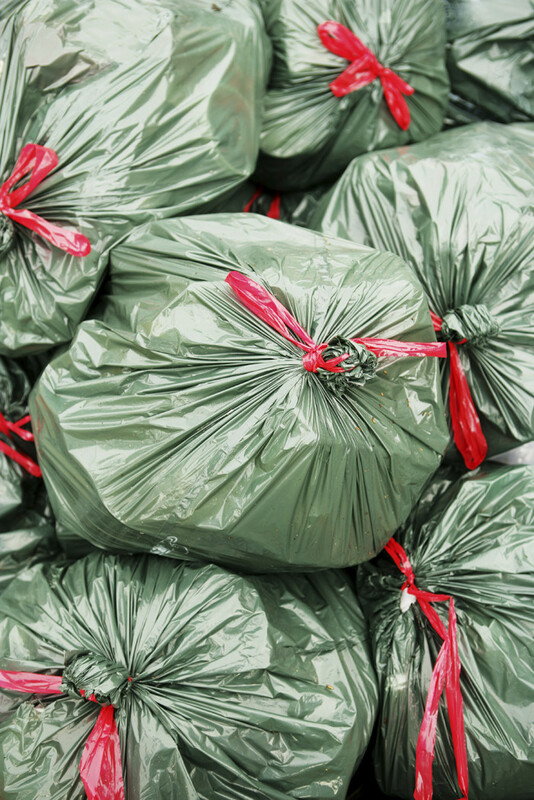 Working with reputable waste management companies can save businesses money and peace of mind–knowing that a company is monitoring public policy can help avoid fines and bureaucratic red tape. Businesses use natural resources to make profit. This profit, in turn, does a lot of good things for society. It creates jobs, tax revenue and a brighter future for many Americans. Businesses are a key reason why our country is the greatest country on Earth. To make sure that the nation’s prosperity continues, every business needs to take responsibility for being a good steward of the natural resources with which it produces its goods. And that means practicing responsible waste management–recycling, properly disposing of discarded material and recovering energy whenever possible. Doing so ensures that business, and the American way of life, can continue to flourish.